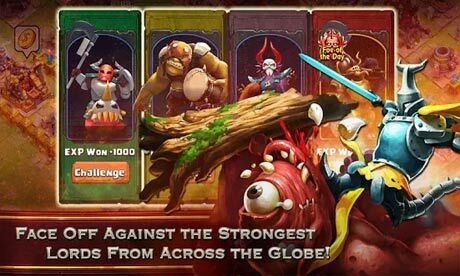 Clash of Lords is a game that you have to create an army in the region. 1. 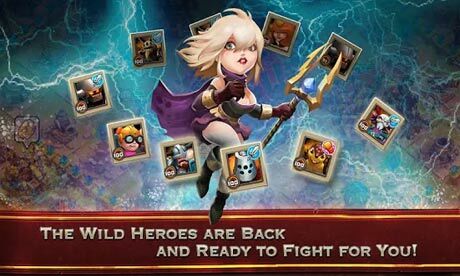 Take Charge in Clash of Lords! 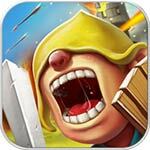 Real-time command of your Heroes’ battle skills. More Power = More Fun! 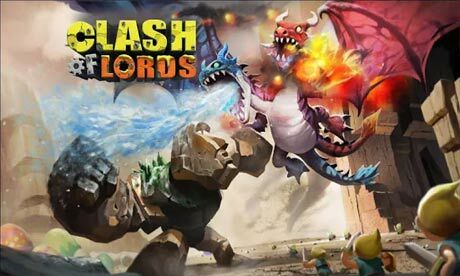 download last version of Clash of Lords Apk + Data for android from revdl with direct link.